A complete reinvention of Hans Christian Andersen's classic fairy tale, this is a magical-realist fable that captures the essence of sacrifice and the price of humanity. Fun twist on a classic fairy tale. Really enjoyed reading it and look forward to more from this author. A murky beginning but I am glad I read to the end. She says as she wipes tears from her eyes!!!!! I hope there will be others of this genre. this is a beautiful re-telling of the Little Mermaid. It might be hard in the beginning but once you have been sucked up in the story, you will love it. A interesting story with a dark ending. I thoroughly enjoyed this story. 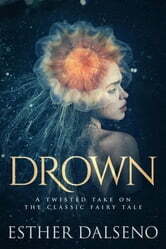 The thing that I liked the most was that it was something totally unexpected and unlike any fantasy that I have read before; but it shows that we can drown in any form in many ways. 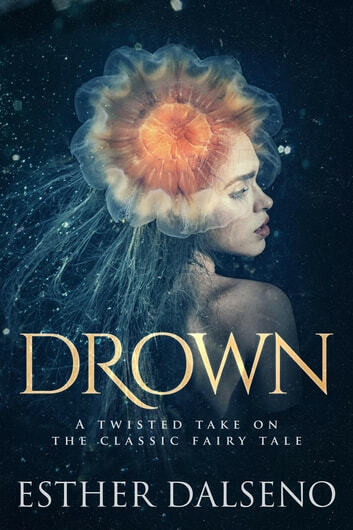 This is not really a childs' fairytale to read, though (based on the fact that it speaks of a 'little mermaid')..more for adults who understand life and deaths' sorrows. This a delicate and beautiful tale, but fragile, subject to the whims and vagaries of the authors language. In some moments the author perfectly captures the fragility and delicacy necessary and in other wields words with a heaviness that render the story awkward and its heroine obscure. I enjoyed this reworking of Hans Christian Andersen's Little Mermaid and really thought it captured the tragedy and joy of the original story but was let down by the writing in spots. I also think that the mermaid herself needed to be drawn out, her constant pain and joy warring within her did not infuse the story and so it lacked the power it needed.